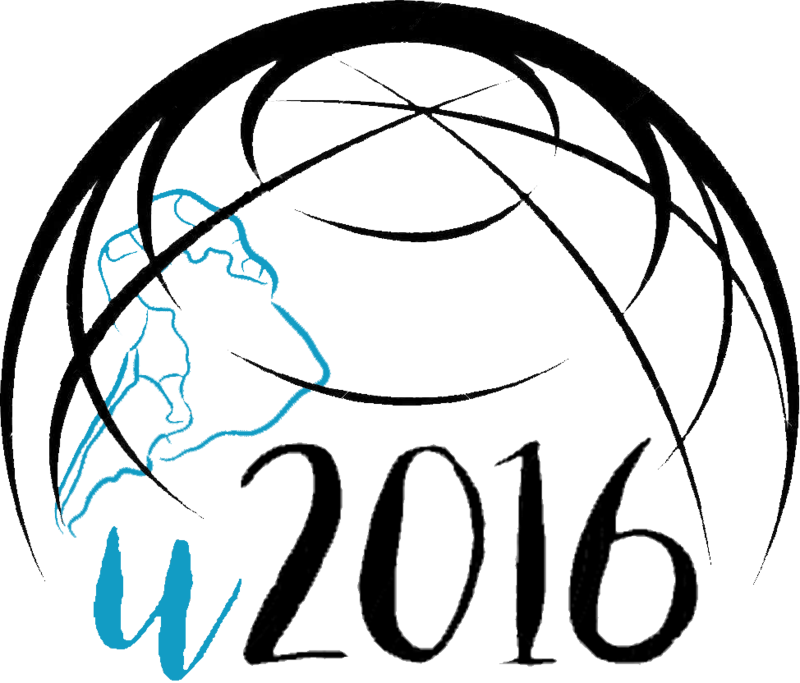 UNESCO-UNIR ICT & Education Latam Congress 2016 (http://www.unesco-unir-latam.org) is born with the drive of: “Integration of formal and informal contexts, for a better learning and a better teaching”. UNESCO Institute for Information Technologies in Education (IITE, http://iite.unesco.org, Moscow, Russia), Universidad Internacional de La Rioja (UNIR Research, http://research.unir.net, Spain) and UNESCO Chair on eLearning at UNIR (http://research.unir.net/unesco) are the organizers of this event to be held online, from June, 22nd to 24th, 2016. This Congress is part of the three main priorities of the UNESCO Chair on eLearning at UNIR for the 2013-2017 period. The main focus combines any learning that takes place outside the classroom with the official academic programs. The Head a.i. of the UNESCO IITE in Moscow, Prof. Alexander Khoroshilov is the Chair of the Honorary Committee of this Conference. Educational Policy in the Digital Society. “Informal learning occurs anytime, anywhere. We are convinced that formal learning too. 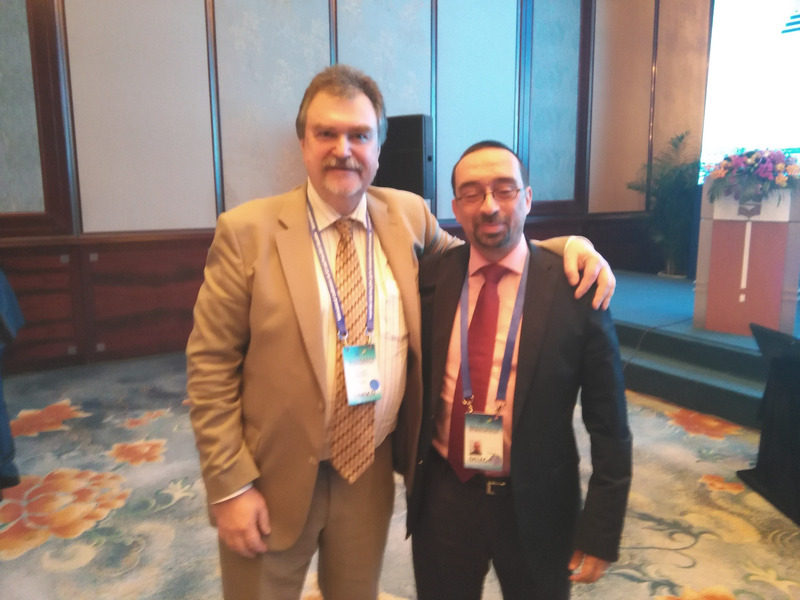 The key is to find the right balance between the two contexts”, explains Daniel Burgos, Vice-Chancellor for Research and Technology (UNIR Research, http://research.unir.net), Director of the UNESCO Chair on eLearning and the ICDE Chair in Open Educational Resources, and Congress General Chair. This Congress will work on three tracks: 1) Technology & Learning, 2) Educational Methodology, and 3) Educational Policy & Digital Society. A wide range of issues to discuss about, from the analytics applied to learning, cyber security, integration of Open Educational Resources in academic programs, educational innovation or Digital Anthropology. Daniel Burgos explains that “this is a Congress that becomes a reference for countries in the region such as Ecuador, Venezuela, Peru, Mexico, Colombia and others on a global concern: How can you combine everything that happens outside classroom with the acquisition of the official competences in the academic programs?”.